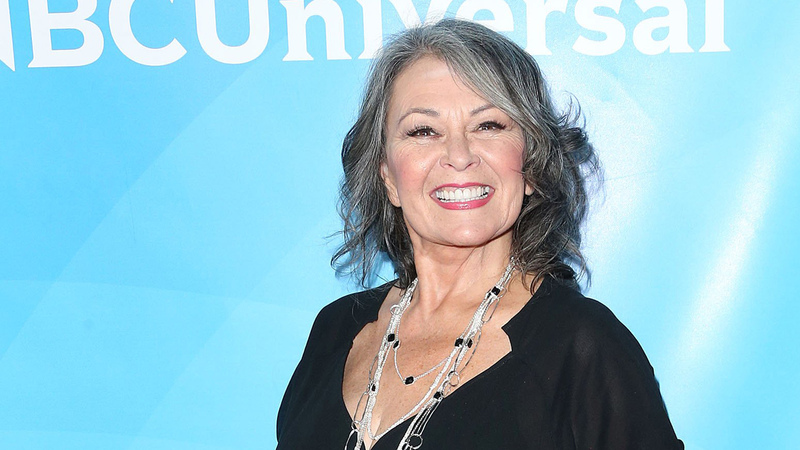 Roseanne Barr just said some more controversial things! The actress, who is not a stranger to scandals, stopped by ‘The Candace Owens Show’ and while there, she slammed quite a few people! The victims of her dissing also included #MeToo movement founders, as well as Christine Blasey Ford!